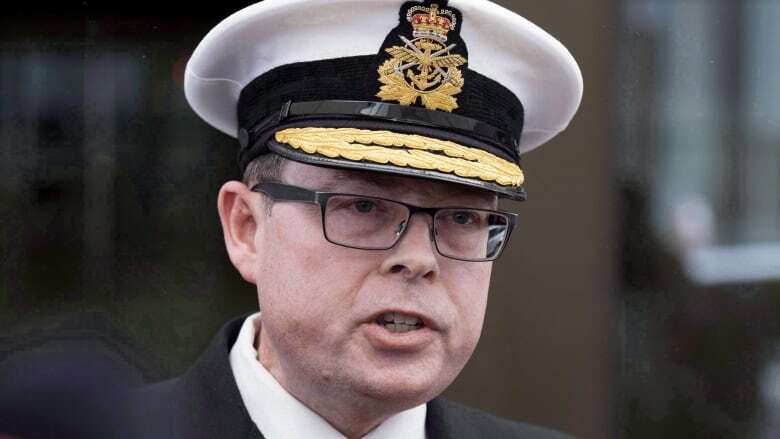 Vice-Admiral Mark Norman, the military’s former second-in-command, has formally pleaded not guilty to a single charge of breach of trust. 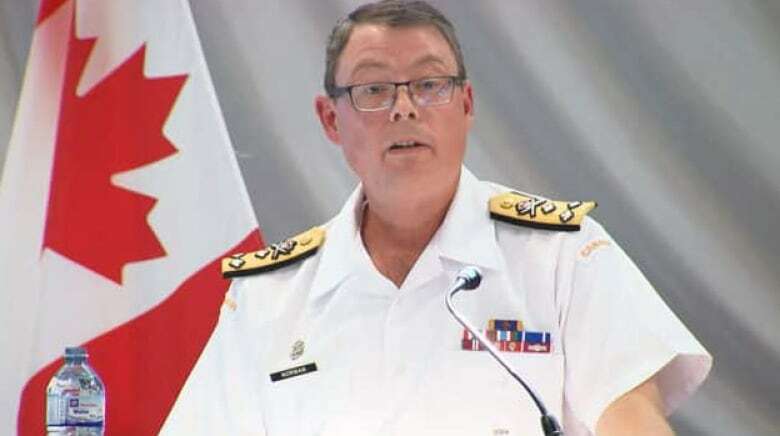 It will be next summer before Vice-Admiral Mark Norman goes to trial on a single charge of breach of trust — putting a politically-charged corruption case right in the middle of the next federal election campaign. A trial date of Aug. 19, 2019 was set as the military's former second-on-command elected Tuesday to be tried in provincial court, a hearing that is expected to take seven weeks. His lawyer, Marie Henein, denied she wanted the case heard during a politically sensitive time and said the long run-up is needed because of a fight with the government over disclosure of documents. She said she has asked the Crown to waive cabinet secrecy on all documents related to the case — a request to which the government has not responded. "It's quite an extraordinary prosecution where, really, the complainants decide what we get to look at, what's important and what's not," she said following Tuesday's court appearance. "We've asked for a full waiver of cabinet confidence so that we can defend this case, so that we can see the full story, and that waiver is still not forthcoming." Henein also served notice in court Tuesday that she will be bring forward a motion early next year to have the charges against Norman stayed. The clock is ticking. The Supreme Court of Canada's landmark Jordan decision requires that an accused face trial in a provincial court within 18 months of being charged. The judge hearing the Norman case on Tuesday asked Henein if she would be flexible about the deadline. Henein said she was not prepared to waive anything as long as issues of disclosure by the Crown remain in play. Norman was charged last spring after the RCMP accused him of leaking cabinet secrets to a Quebec shipyard in relation to a contract to lease a supply ship to the navy. The charges relate to his time as commander of the navy. He was, at the time of being charged, the vice chief of the defence staff. Norman was removed from the post this summer, but remains suspended with pay. His job is now being filled by the former commander of the Canadian Army, Lt.-Gen. Paul Wynnyk. On Tuesday, Norman thanked his supporters, some of whom sat through the court proceedings. "This has been a really difficult time and it's going to continue to be a real challenge and I just want everybody to know how much that support means to me," he said. A Go-Fund-Me page has been set up to defray his legal costs, which the federal government has refused to pay. It has a set goal of $200,000, of which $140,450 had been raised by Tuesday. In the past few months, the Crown and defence have argued various pretrial matters, including the issues of disclosure of evidence. A legal expert said the question of how much in the way of secret cabinet documents the federal government is willing to disclose in open court will be crucial. In order to demonstrate Norman leaked cabinet secrets, the Crown will have to provide evidence that the information was classified and it will need to present that in court. 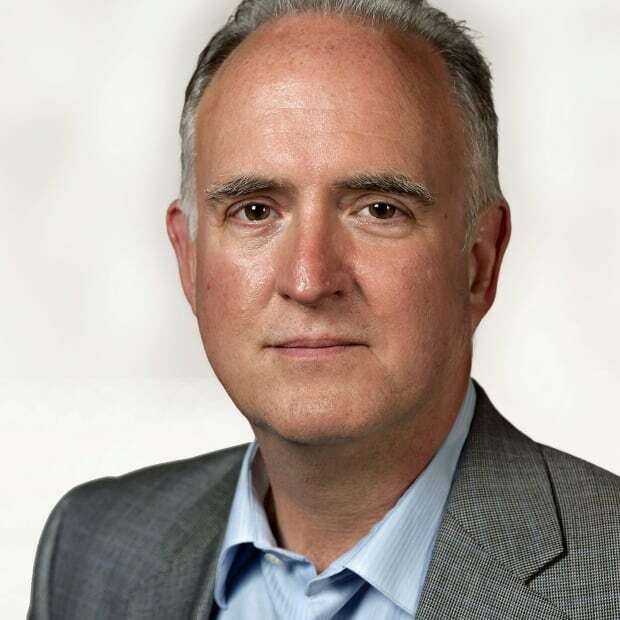 "Government is faced with a very difficult problem," said retired colonel Michel Drapeau, a lawyer with extensive experience in access to information cases. "In order for them, as the attorney general, to make their case, they have to show what evidence and what kind of evidence — cabinet confidences — was released." Questions of censorship, how much censorship and whether the evidence will have to be presented behind closed doors are likely going to be a major issues, he added. "I cannot remember a case like this over the last, say, 40 or 50 years, where cabinet confidences have been revealed and disclosed" in open court, Drapeau said. The other problem, he said, is that whatever documents the federal government chooses to disclose as part of the case will have to signed off by the Privy Council Office, which is responsible for cabinet records. That puts the government in the position of being both the accuser and the gatekeeper of information. The question of whether that is fair to Norman is something that will have to be debated in court, said Drapeau. "It will be interesting to see how the court responds to that and whether the Crown will simply disclose everything to his counsel," he said. The focus of the RCMP's case involves published reports in November 2015 that the Liberal government, newly elected at the time, had second thoughts about a $668-million contract to lease a supply ship for the navy. The leak embarrassed the government. According to search warrant evidence filed before Norman was charged, cabinet ministers felt it impeded their ability to review the decision, which was made by the previous Conservative government just ahead of the last election. The Liberals eventually relented and allowed the leasing project, which was being run out the Chantier-Davie shipyard in Lévis, Que., to proceed. Norman is accused of leaking information to Davie executives that eventually found its way into the hands of the media. None of the allegations against him have been tested in court. The Liberal government seems to have let bygones be bygones with the shipyard. It recently signed a $610 million contract to convert civilian icebreakers for coast guard use.